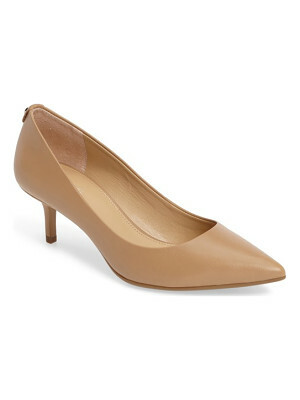 "Think, closet staple. 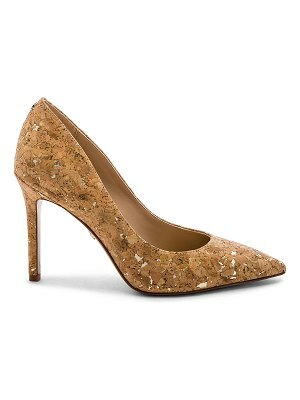 RAYE?s Gwen Heel features a contemporary block heel in a muted tan hue. With a sleek suede upper in a classic pump style these heels are the fundamental building blocks for your wardrobe.. Suede upper with man made sole. Slip-on styling. Heel measures approx 3.5"" H. RAYE-WZ375. KK 17138. Inspired by the word Reina, the Spanish word for queen, Raye is the queen bee shoe brand that will surely capture your heart. 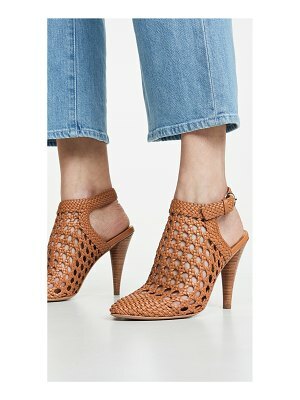 With an extensive assortment of silhouettes from heels to boots and sandals to flats, Raye has that perfect something for everyone."